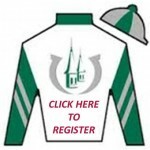 Join us for our 11th annual fundraising gala event, “Lighting The Way…At The Races”. a Kentucky Derby styled event . Champagne Raffle: $20/each – win a chance for a $300 gift certificate to Lordo’s Diamonds. 3 horses with highest points win 1st, 2nd and 3rd place prizes 75 prizes in total. Our goal for this event is to raise more than $100,000 for disadvantaged St. Louis area children. Donations from the gala directly support these children with a safe place to stay after school, healthy meals and specialized training. Combined these programs lead to healthy, more successful children and better life outcomes. Ensure that 1,377 children with special care needs have access to childcare. Guarantee that 8,739 nutritionally challenged children receive healthy meals each day. Keep 3,760 kids off the street and in a safe place after school. See our generous Lighting the Way Gala Sponsors below. Please contact Deanna Finch if you would like to help sponsor St. Louis area disadvantaged children. 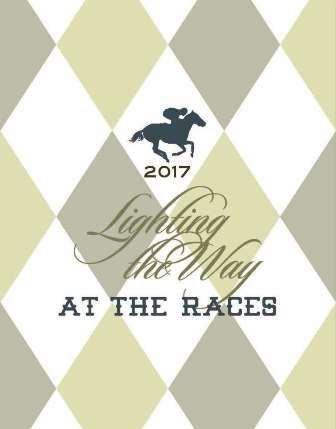 This year’s generous sponsors of Lighting the Way gala include Slay Industries, Knight Hawk Coal, Ameren, American Commercial Barge Line, CGB Enterprises, Inc. Emerson, Edward Jones, Express Scripts, Firstbank, Archford Angels, Arch Coal, Cannon Utility Services, ESM Marketing, Fox Family Foundation, Grizzell & Co. and Terra Engineering, LTD. Please contact Deanna Finch if you would like to help sponsor St. Louis disadvantaged children. Individual tickets for the event are only $125.00 and may be purchased here. We look forward to Lighting the Way with you!